I can not remember the first time I met you but I’m grateful for my dear friend for seeing the vision before its manifestation. When we started our friendship I didn’t know how much you would come to mean to me, I can say I’m in love with my best friend. Since the day we met, we’ve been through our share of ups and downs but there’s no one I’d rather do life with. Our friendship is one of the best things to happen to me and I look forward to our future where we live the lives of our dreams, we travel the world together, continue to build our careers and influence the world by fulfilling purpose. I promise to continue to love you regardless of the lows and highs, to support your dreams and visions, to inspire and grow with you; and to love you till the end. Please don’t stop caring with reckless abandon but strive to be the most romantic person I’ve ever known. As you already know, patience is very vital; never exhaust your patience fuel. Enjoy this inspiring TEDx video of one of my favourite poets, Titilope Sonuga! 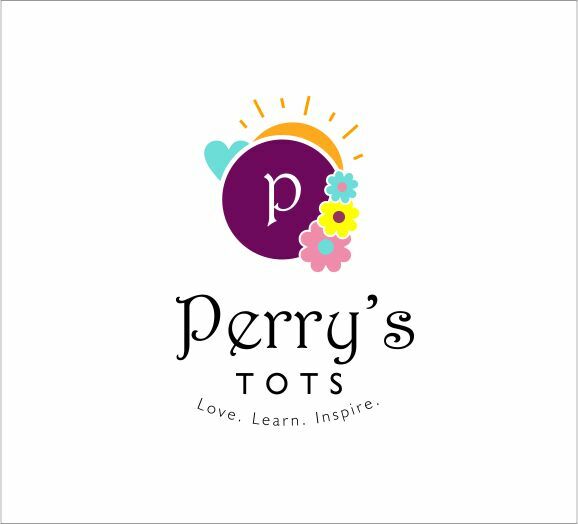 Don’t forget to comment, share, subscribe via mail and Like/Follow @Perrystots on IG, Facebook and Twitter because that’s where to catch the behind the scene moments.